An attention-grabbing original which would be ideal as an opening number for concert of entertainment contest. A stunning and brilliant opening number. 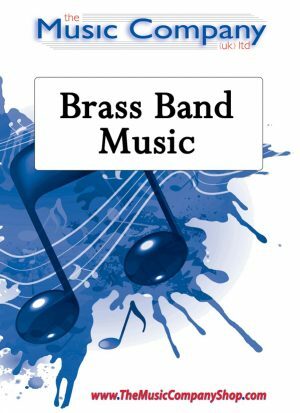 Originally composed for The Raunds Band, this exciting piece really grips the attention of the audience from the outset!